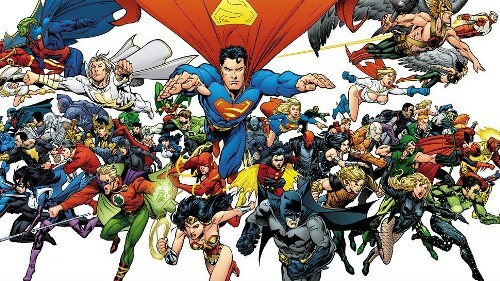 DC Comics also produced various fictions teams such as the Teen Titans, the Justice Society of American and the Justice League. If you are a fan of DC Comics, can you mention of high ranking villains? 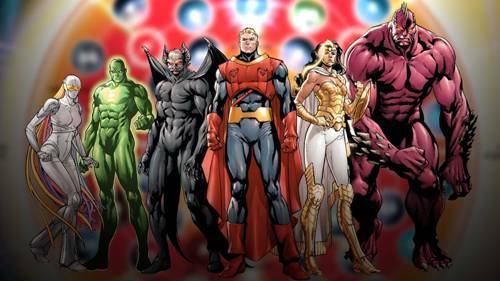 Those include Black Adam, Catwoman, Joker, Lex Luthor, Professor Zoom, General Zod, Brainiac, and Darkseid. Find facts about Crayola here. The publisher has the initial DC in its name. It stands for Detective Comics which was considered as the popular series. Then it was used as the name of the company. Batman is one of the stories featured in Detective Comics. The company also creates the non DC materials. They include V for Vendetta and Watchmen. Check facts about Beats by Dre here. The original location of DC Comics offices was at 432 Fourth Avenue, Manhattan. The headquarters was located at 1700 Broadway, Midtown Manhattan New York City. In 2015, the company announced that it would be moved to Burbank, California. The distribution of DC Comics to the comics shop specialty market is under the responsibility of Diamond Comic Distributors. 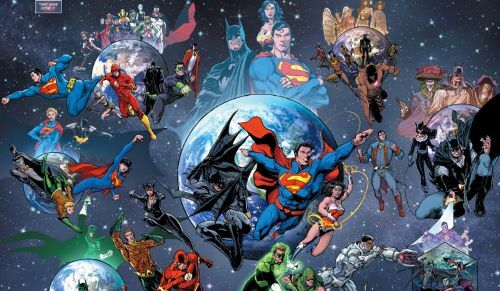 The books of DC Comics will be distributed by Random House to the bookstore market. Marvel Comics is the primary competitor of DC Comics. The Walt Disney Company has owned Marvel Comics since 2009. Do you know that Time Warner and Walt Disney were rivals? DC Comics earned great attention after the publications of Watchmen by Moore and Batman: The Dark Knight Returns by Frank Miller. 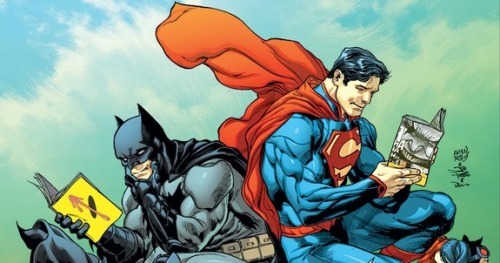 DC Entertainment, Inc. is the umbrella company for DC Comics in September 2009. People spot the first logo of DC in the company in the issues published in April 1940. 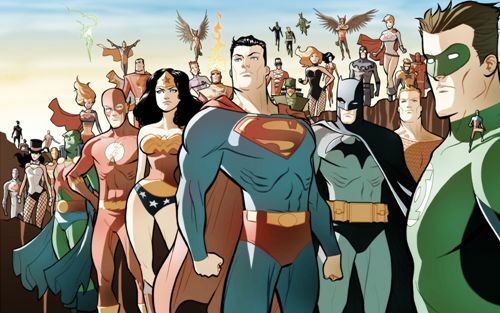 Do you enjoy reading facts about DC Comics?